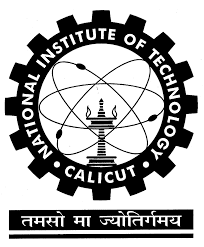 Technology Business Incubator of NIT Calicut (TBI NITC) is conducting a Walk in Interview engage Technical Officers (2 Nos - Temporary). The engagement is for a period of six months and will be purely temporary. These technical officers will have to organize promotional workshops in the thrust areas of the TBI II, identify the innovators and help them to develop a business model. Setting up of Fab lab and other labs for the incubatees from these thrust areas are also the responsibility of the Technical Officers. Remuneration: Rs. 15,000/- per month consolidated. The candidates are requested to come with all original certificates for the interview.